Diabetic patient is monitoring glucose level from blood from finger. Diabetes is a bigger killer than government statistics would lead you to believe. The U.S. Centers for Disease Control and Prevention put it at No. 7, behind heart disease, cancer, chronic lower respiratory disease, accidents, stroke, and Alzheimer's disease. But Samuel Preston, a University of Pennsylvania sociology professor, said it more likely should be in third place. He and Andrew Stokes, a Penn-trained demographer at Boston University, published an analysis of diabetes-related deaths Jan. 25 in PLOS One, a scientific journal. "Diabetes is a more important disease process for the U.S. than it appears to be on death certificates," Preston said. Preston's previous work on the impact of obesity made him increasingly curious about diabetes. He thought it had not gotten enough attention as a contributor to deaths. The problem with the government statistics, which are based on death certificates, is that diabetes often travels with other health problems, such as heart disease and stroke. These other conditions may be listed as the underlying or primary cause of deaths while diabetes is given a secondary role. 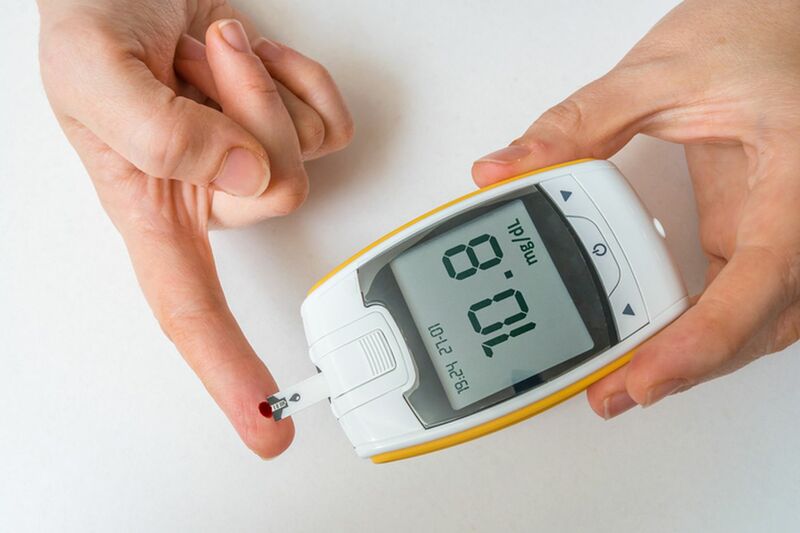 Among diabetes complications are heart disease, kidney failure, blindness, and blood-vessel and nerve damage that can lead to amputations. Preston and Stokes analyzed data from the National Health and Nutrition Examination Survey (NHANES) and the National Health Interview Survey (NHIS). They compared death rates for those with and without diabetes. Over five years, 90 percent more diabetics over age 30 died. The research team concluded that the number of total deaths per year would drop by 12 percent if no one had diabetes. A previous study used a similar technique to analyze data from the 1980s and early 1990s. It attributed about 4 percent of deaths to diabetes. Preston said diabetes rates have ballooned since then because of obesity. Nearly a quarter of people who die in this country have diabetes. Preston said the government statistics based on death certificates blame diabetes for 4 percent of deaths. The percentage rises to 12 if deaths where diabetes is listed as a contributing factor are added. Preston said the new research adds to evidence that obesity should be taken more seriously as a health problem. "We need to do a much better job of combating obesity than we're currently doing," he said.